There are so many delicious treats you can make (and eat) for the holidays. But what about gluten free treats (without having to buy gluten free flour)? 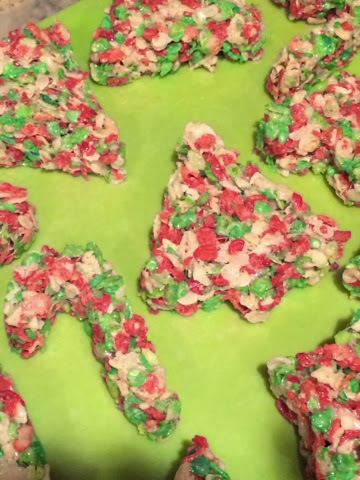 How about these adorable Holiday Pebble Treats!?!? 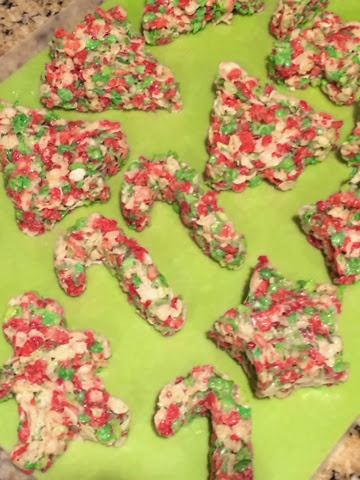 There are only 3 ingredients you need: Holiday Pebbles cereal, marshmallows, and butter. So if you or someone you know has a gluten intolerance, this would be a great dessert/treat to make!